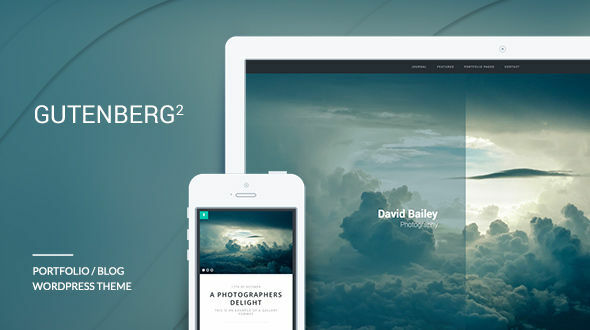 Gutenberg 2 WordPress Theme is a bloat free solution for those who appreciate a clean design. Carefully crafted to ensure that both your portrait and landscape images display beautifully and retain their aspect ratio, Gutenberg 2 is a delight for both photographers. Bloggers will enjoy the large font and clean layout for your text content displayed at optimum width and line height to provide a beautiful reading experience on any device. Full customization of all colors is easy via the live customizer in WordPress without having to touch any code – simply choose colors and preview live until you are happy and then simply save the settings. 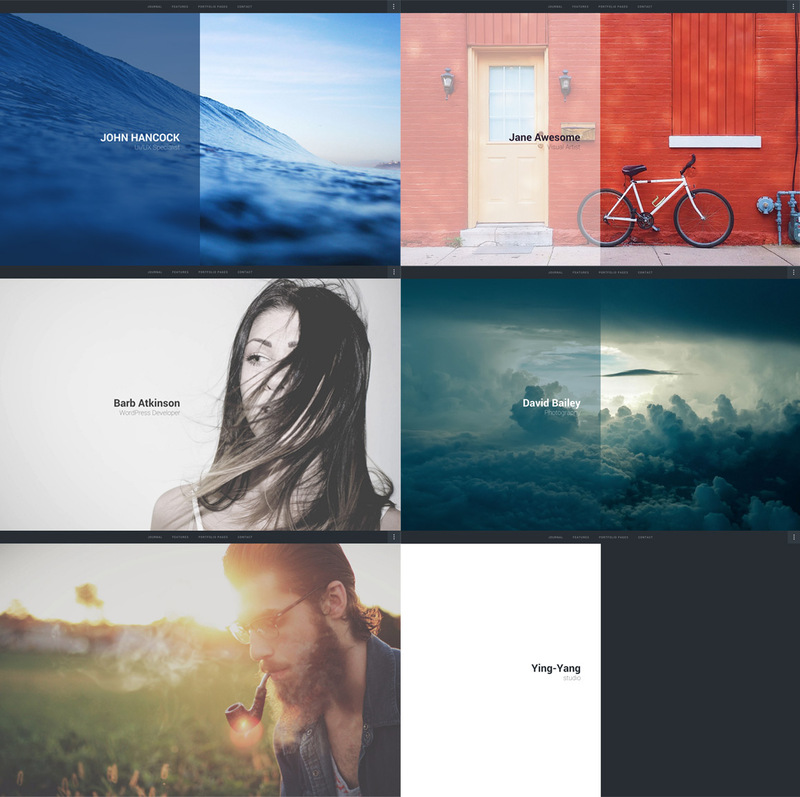 The full screen home page template allows you to set your background image, color and opacity of a left side overlay (or don’t display at all) and enter your main title and sub title text to provide a big impact one-of-a-kind look to your site. Special attention to SEO optimization of titles and content ensures great SEO out of the box. 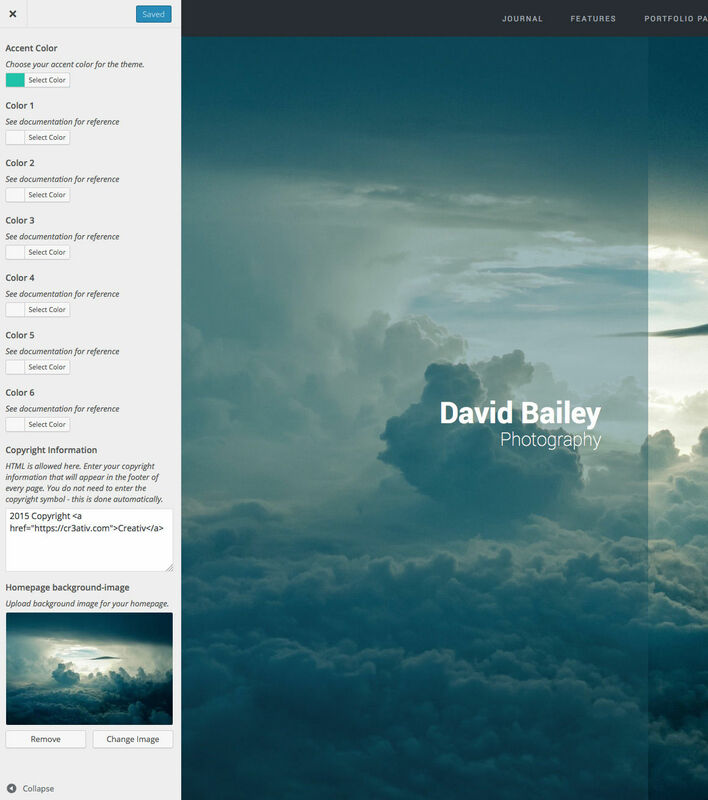 WordPress live customizer for colors, home page settings etc.